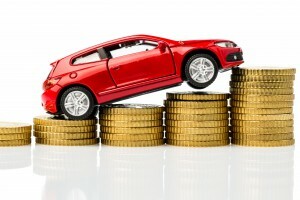 Car valuation is important as car owners get to know the approximate value of their cars before they sell it off. The UAE, with its influx of expatriates is filled with cars, both at the low and high end of the car market. New and used cars are brought and sold everyday, hence knowing how to check your car value before you sell it off could help you get an idea about the price. Firstly the brand and year of the car purchased is very important as new models come out every year. If the car is of a popular brand in the market, then this may help you fetch a slightly price depending on other variables. The condition of the car is something that is taken seriously and the value could depend on the maintenance of the car. If a car is serviced at regular periods, then it could help boost the value of the car. Any technological additions or accessories introduced in newer models may reduce the old models value. The color of the car could also play a part in deciding its value. Due to the hot weather for most part of the year, many would prefer a light/bright colored vehicle. However a dark colored vehicle does not have a direct impact on the value, but a light colored vehicle may just help to increase the value slightly. Therefore car valuation becomes very important and keeping the above tips in mind could help you get a good resale value for your car. 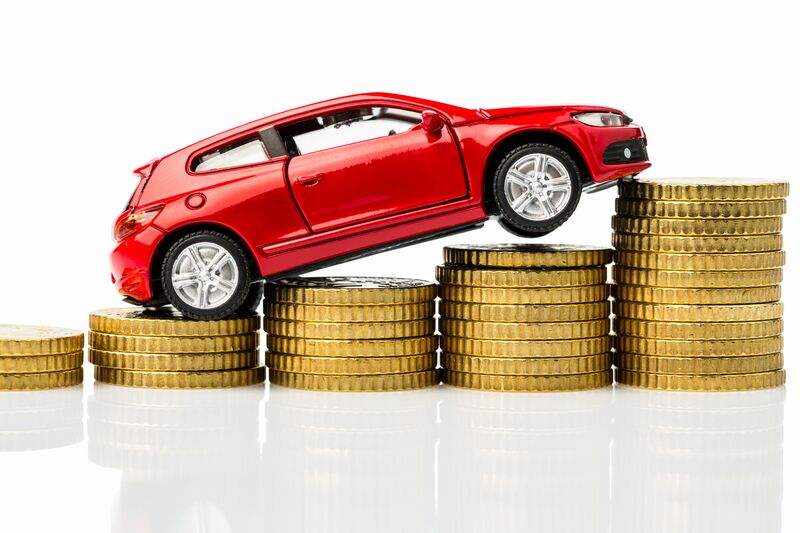 At Cashyourcaruae.com you can get your quick valuation of your vehicle by heading over to our car valuation page and entering a few details. You can then schedule an appointment and once you visit us, our representative will evaluate your car and present you with a suitable offer in cash for your car in a few minutes. 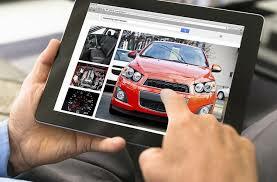 How can I sell my car online for free?